Vendor invoices are a critical part of your business and they’re a strong indicator of financial health and cash flow. That’s why it’s necessary to have an invoice management solution that you trust and that makes the job of your accounts payable (AP) team quicker and more efficient. Concur Invoice streamlines the entire capture-to-pay process, drastically reduces processing times, and gives organizations the control they need to make proactive business decisions. We’ve created a self-guided demo to show you exactly how. When you begin the demo, the first thing you’ll see is a payment request for some office furniture. Concur Invoice captures all vendor invoices – no matter the format. 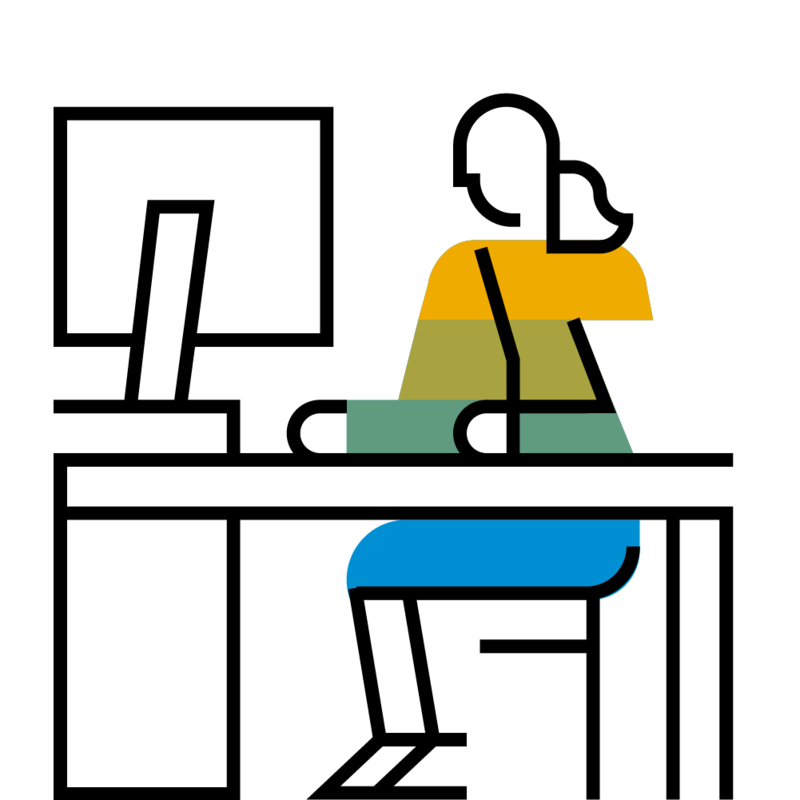 For paper invoices, Invoice Capture uses OCR technology and SAP Leonardo Machine Learning to auto-populate data followed by human validation to ensure information from the header and line item level of the invoice are accurate before it gets processed. This allows you to eliminate paper and reduce manual entries. For this demonstration, though, you’ll start with a pre-populated invoice. Your invoices are then automatically routed for approval based on your department. This prevents invoices from sitting on someone’s desk and getting lost in the shuffle, adding efficiency and peace of mind to your overall invoice management process. Once that’s completed, you’ll see all of your comments and distribution codes that you can then save and submit. Next, the demo will show you how easy it is to approve invoices and prepare them for payment. Finally, you’ll be able to check the processor dashboard to see every vendor invoice in the AP system and filter them, so you only see reports with a certain status, or check the audit trail to see their history. This is how Concur Invoice offers you greater visibility into all of the spending that’s happening across the business. Try out the Concur Invoice self-guided demo today to learn more about how it works and how it can help your business automate invoices and eliminate paper from the process completely. Want more? Take our Concur Expense self-guided demo for a spin!